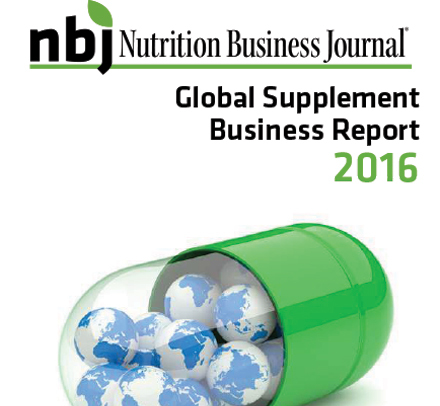 With so many dynamics shifting across so many cultures in so many places, no aspect of the supplement trade requires more attention, and more data, than the international markets. That’s never been more true than now as Asia eclipses U.S. sales for the first time and growth in sales for Africa and the Middle East comes in second only to the surprising strength of the Russia and Eastern Europe markets. 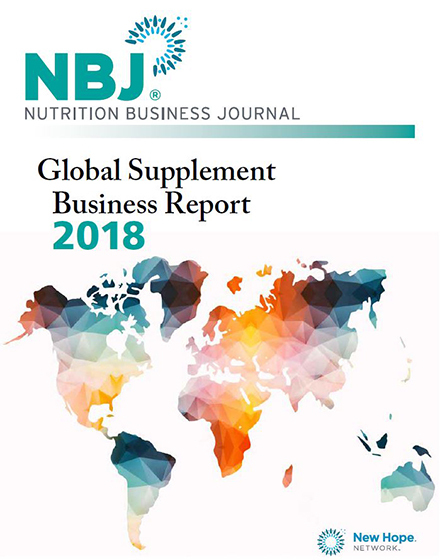 The NBJ Global Business Report is designed to help brands, product developers and investors understand this complex mix of demand, supply and regulation fueling a market that is clearly the future of the supplement industry. 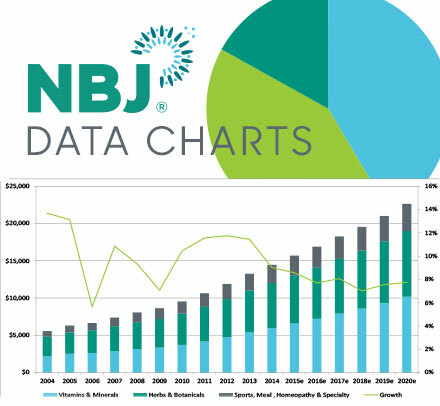 A collection of data tables and charts broken down by region and country paired with insight from industry leaders, the NBJ Global Business Report makes it possible to keep track and even keep ahead of that opportunity.